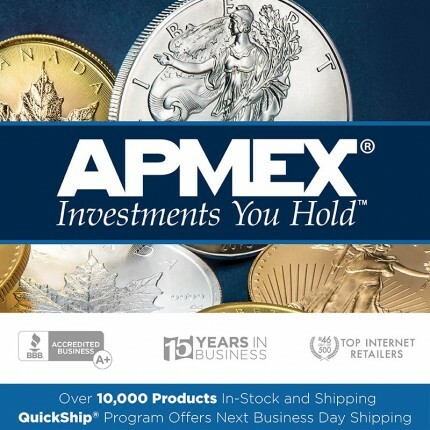 Review for APMEX, Don't buy here! did'nt revieve may order. watch out for this company!! !